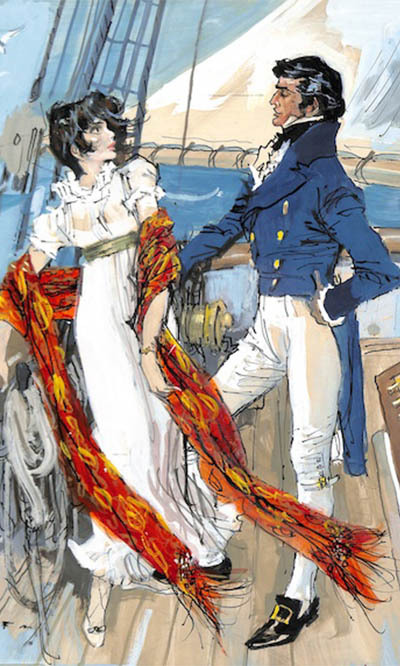 Banished by her malicious stepmother, Lady Cranleigh, after the death of her father, Melita braves a long and lonely sea voyage from England to the Caribbean island of Martinique. With a heavy heart at leaving her childhood home, as her father has left her penniless, she has no choice but to comply with her stepmother’s bidding and accept her reduced circumstances with grace. 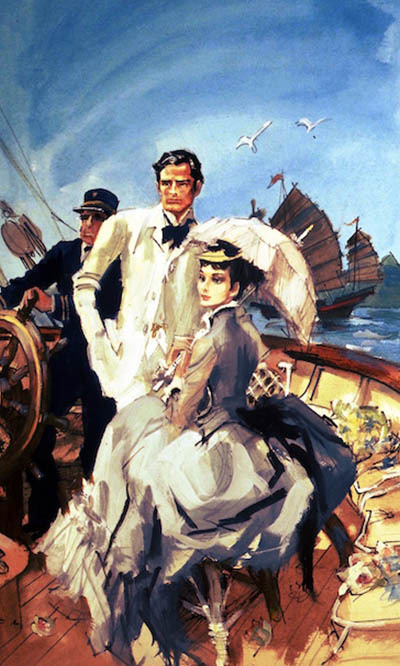 As the ship sails ever closer to her destiny, Melita is determined to face her new life as a lowly Governess to motherless little Rose-Marie with fortitude. Arriving in the French colony, Melita is delighted to discover Martinique is a sun-drenched island blessed with beauty. 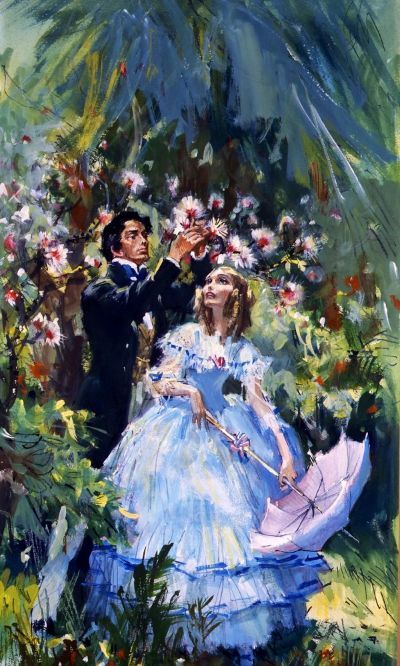 Overwhelmed by the clear blue skies and the abundance of colourful flowers and shrubs, she begins to believe that she can be happy again, especially when she meets the handsome and surprisingly young, Comte de Vesonne, her new employer. 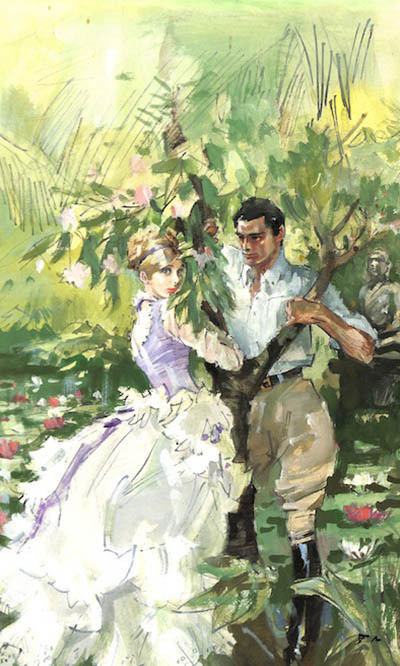 Gazing at each other in astonishment, both are pleasantly surprised to discover something that they were not expecting. But not everyone at the sugar plantation is so pleased to welcome her and, when Melita hears drums pounding softly in the night, shattering the tranquillity of the safe haven she has found at Vesonne, she remembers with foreboding the warnings she has heard about Voodoo practiced by the African slaves. Can the mysterious old woman that the slaves call their Mamba really call on the spirits of the dead? And if so, do they mean to help or harm her and the Comte she so much admires and is beginning to love? 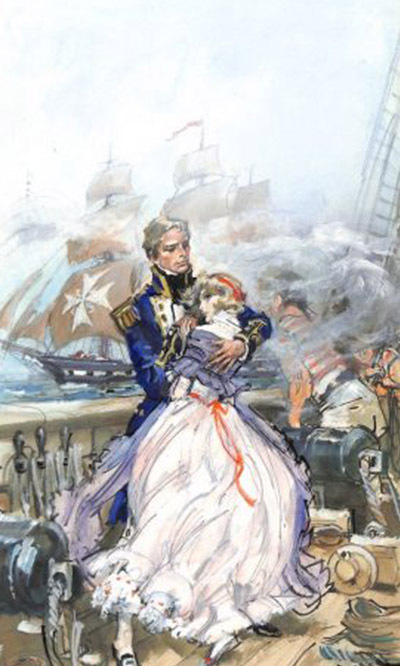 One thing is for sure she will protect her young charge, little Rose-Marie, with her life if needs be.